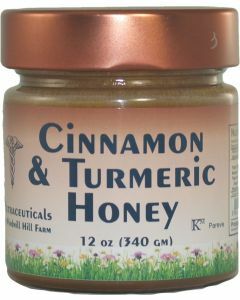 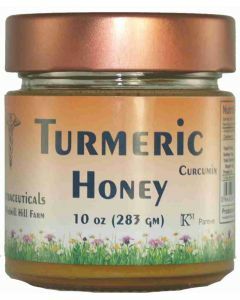 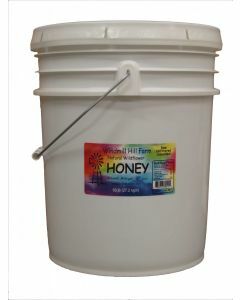 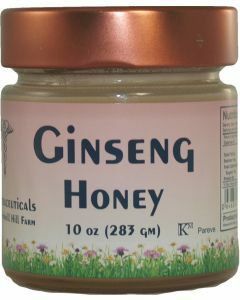 Buy Honey by individual container or by the case; picked up or shipped. 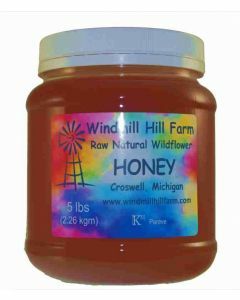 At checkout you can request Croswell or Grosse Pointe Park pickup. 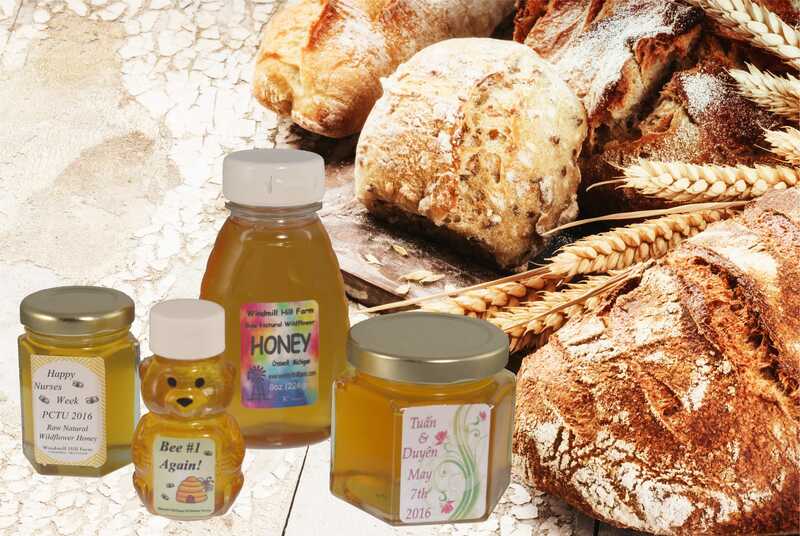 True sourced honey guarantees you that we can trace the source of our honey to the responsible beekeeper. 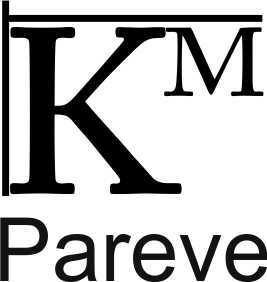 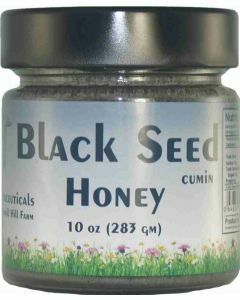 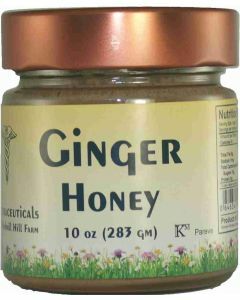 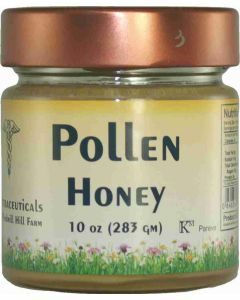 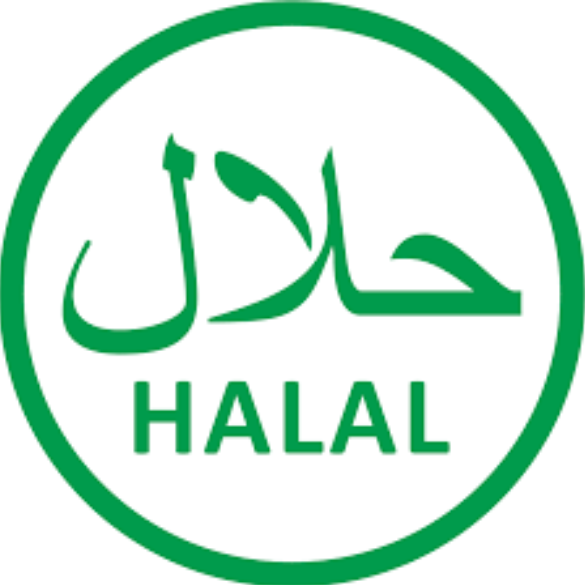 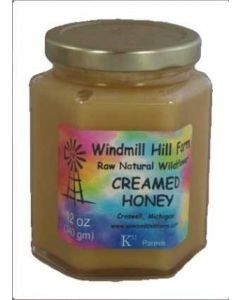 Our honey is Kosher Michigan certified guaranteeing that we maintain the higest standards. 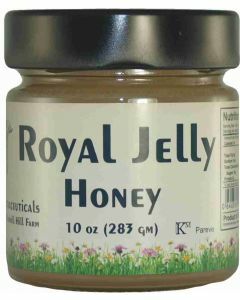 Pure raw honey processed maintaining the highest standards. 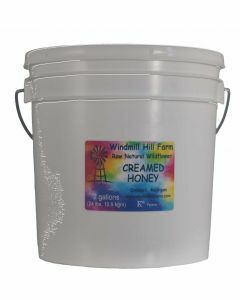 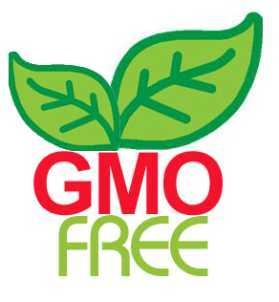 All our honey is GMO free.